Evolving product portfolio upgrades that help keep you ahead of the market. Support services for installation, networking, monitoring, security, and more. Orion Server Colocation Services provide you with secure data center facilities that enable your servers to become more agile and scalable. Our Colocation Services are complimented by our state-of-the-art Network Operations Center that retains advanced security and monitoring systems. 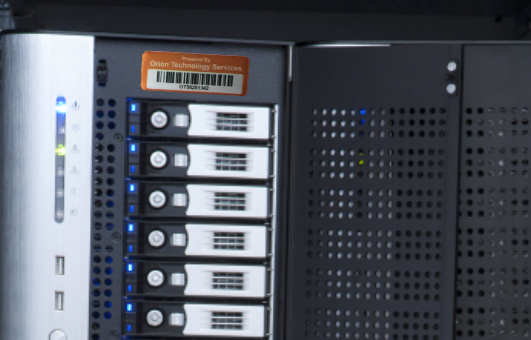 This allows us to guarantee that your co-located servers will be safe, compliant and available. 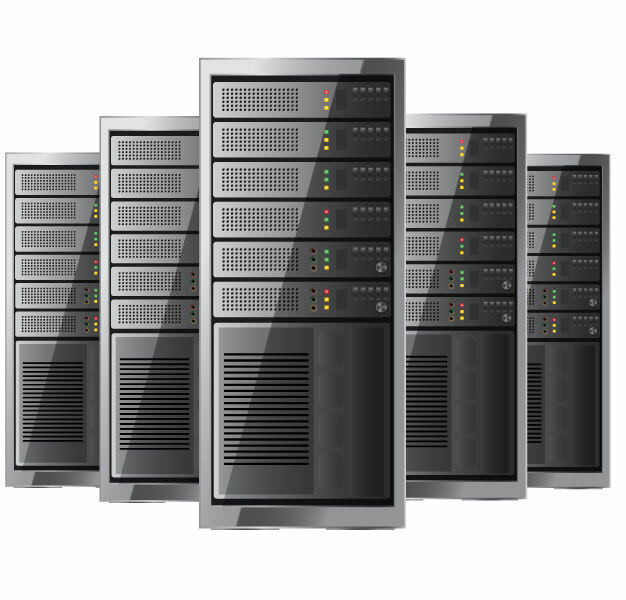 By using our Server Colocation Services, you also alleviate the need to support a data center of your own. We understand the special security, regulatory or compliance obligations our customers may be subject to and obtain multiple independent auditor reports annually to enable our customers to meet their compliance obligations (SOC, PCI, HIPAA, etc.). But, when it comes to monitoring and maintaining a data center, the to-do list is never ending. 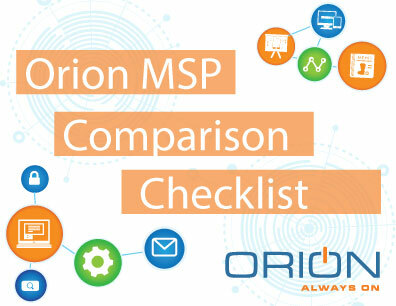 Trust Orion to be your Server Colocation partner and leave the data center management to the experts. Let our team analyze your application portfolio so you can stop paying for duplicative systems.